Jun. 20, 2013 5:00 a.m.
Kelowna's Lynda Palahniuk won the rain-shortened B.C. senior women's golf title in Chilliwack. Lynda Palahniuk of Kelowna captured the 2013 British Columbia Senior Women’s Championship after Thursday’s final round was cancelled due to inclement weather at Chilliwack Golf Club in Chilliwack, B.C. After leading through 36-holes, Palahniuk and 53 other competitors arrived at the tree-lined Chilliwack Golf Club today with the intention of challenging the difficult par-72, 5819 yard course layout. Unfortunately, Mother Nature had other intentions for the final round. After a 40-minute delay to start the round, only a handful of groups were able to trudge through sideways wind and rain to play six or fewer holes before play was halted for an hour. After careful consideration and deliberation, the Committee for the Championship decided to cancel the final round, paving the way for Palahniuk to be crowned champion after 36-holes. “We did everything in our power to continue this prestigious Provincial Championship but the weather wouldn’t cooperate,” stated Wayne May, British Columbia Golf’s Rules Chair for the event. The course became unplayable in a number of spots, most notably the 5th green being almost completely under water despite the valiant efforts of the Chilliwack Golf Club grounds crew to keep it dry. When all was said and done, Palahniuk was ecstatic to be named British Columbia’s top senior woman albeit in a fashion she wouldn’t have predicted. “It feels superb. It’s been a long time coming and I feel happy today,” stated Palahniuk. A long time coming is an understatement. Palahniuk last won the British Columbia Senior Women’s Championship in 2002 and the Canadian Senior Women’s a year later, a gap of 11 and 10 years respectively that she credited to the strength of her competitors. 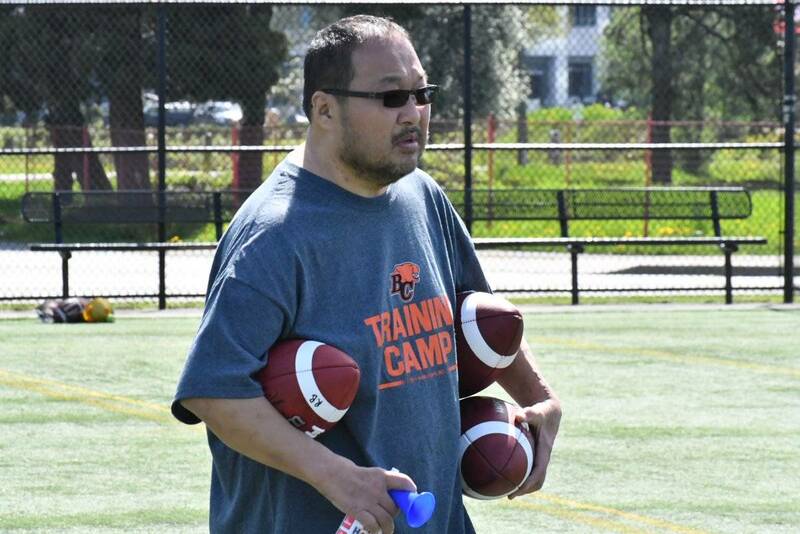 “I think it speaks to the quality of players we have in British Columbia. The best Senior Women golfers in Canada have come from British Columbia over the last 10 years so its a real challenge to win this tournament,” stated Palahniuk. She followed her impressive round up with a second and ultimately final round of three-over-par 75, 146 total. She would finish three strokes ahead of defending champion Jackie Little of Port Alberni at 149 and five-strokes ahead of Surrey’s Karen Pultz at 151. “The course is in superb shape and it’s a shame this crazy rain had to come in and spoil our final round,” she lamented.